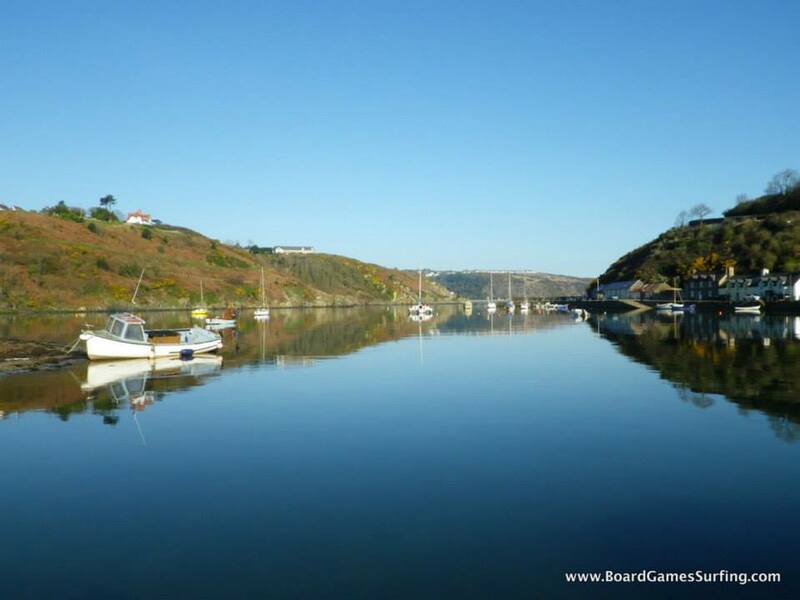 We have had a great start this spring with some fantastic weather hitting our Welsh coastline for the last week…it felt like the Mediterranean…almost! 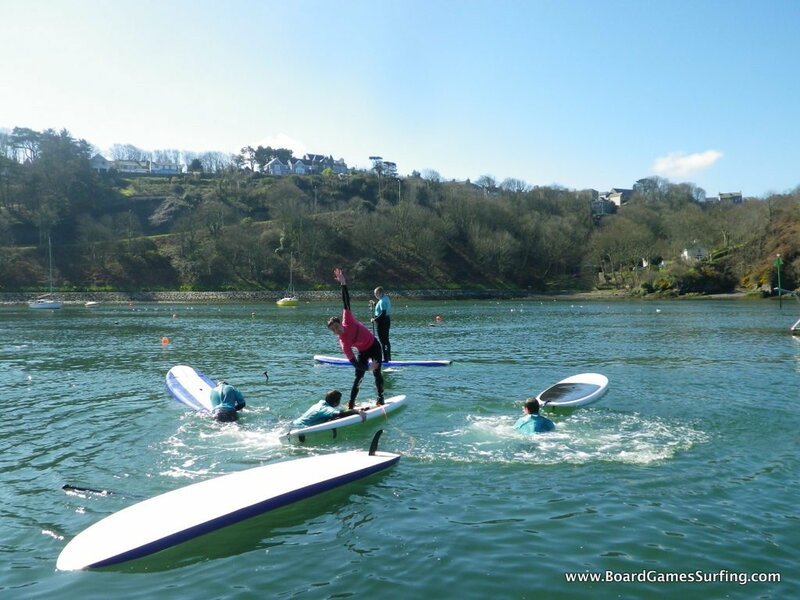 On Easter Sunday we started the day with an amazing stand up paddle board session! 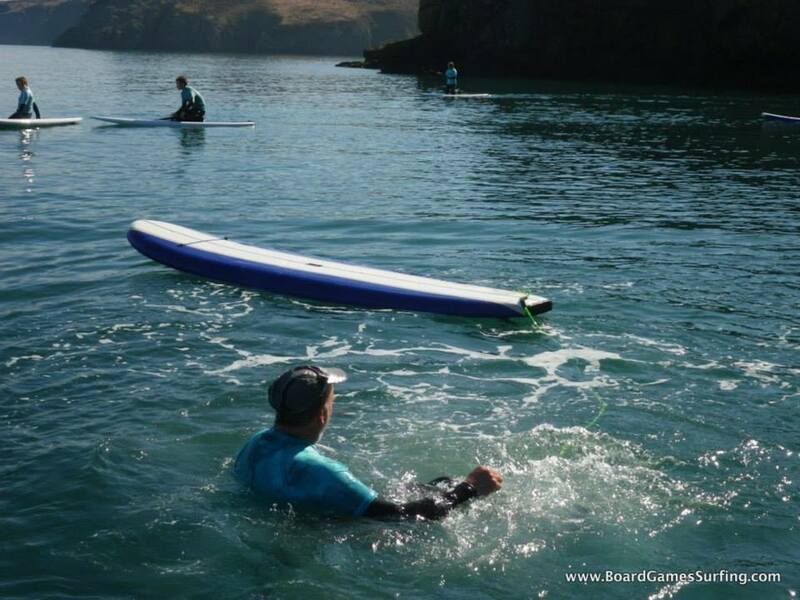 We began in the harbour and after we had run through a few skills and top tips we were quickly making our way along the coast. With the sun out and the sea like glass we soon found our way to the stunning Needle rock. 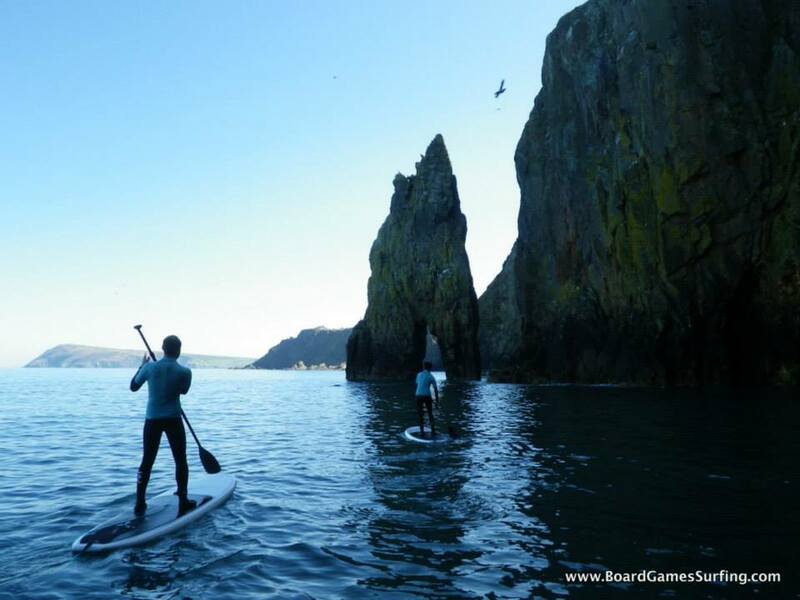 Needle rock is a bit of a haven for the amazing bird life that can been seen on the Pembrokeshire coast! Most ledges are full of razorbills and guillemots, who dive down from their perch and take flight just above the water to go out to find food! Shags and cormorants dive down and we were lucky enough to see a fish vs shag battle…we think the fish won and made a lucky escape but the shag continued to try to get him back! and some exploring the coast too! 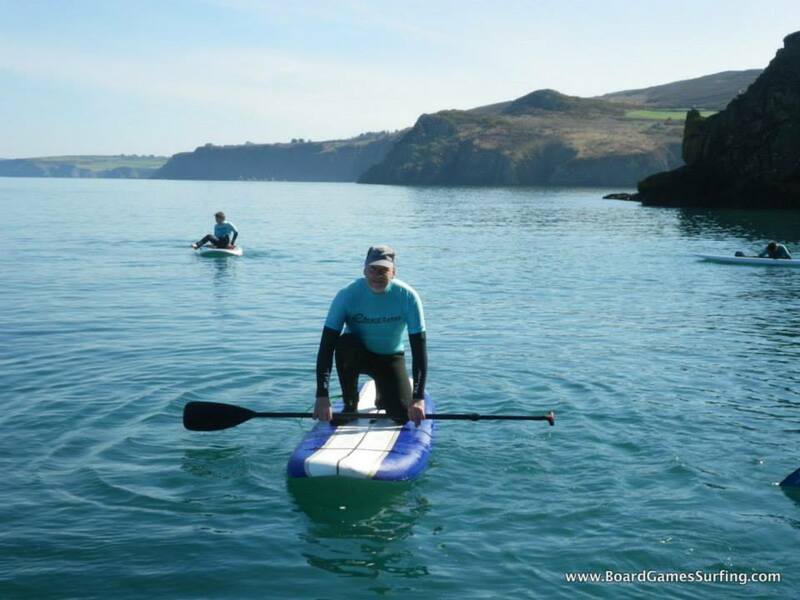 On the same session we even had Libby’s dad join in on his first ever SUP experience …..he was a bit wobbly but he made it to his feet! 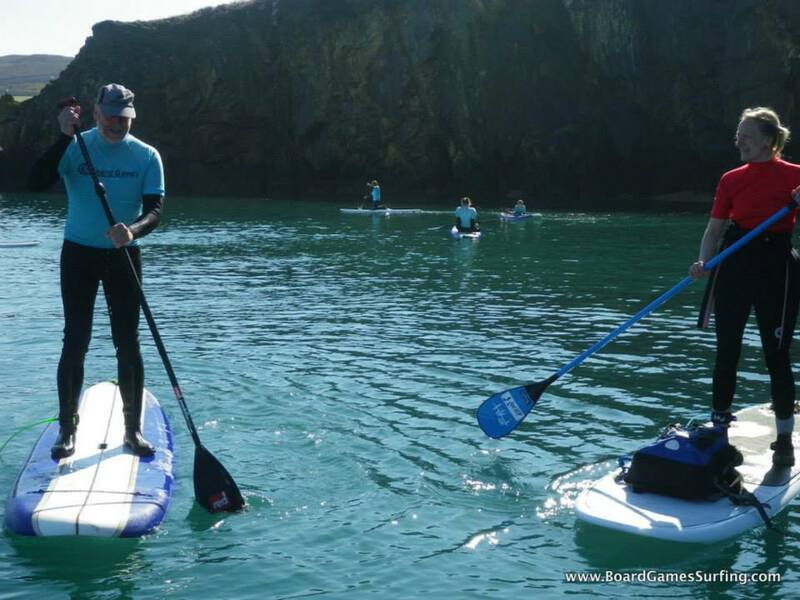 So if you were thinking about giving stand up paddle boarding a go…young or old….come and join us in our Pembrokeshire playground soon!